FREE PDF "Success Reimagined: 5 Important Distinctions that will Elevate your Leadership & Business"
FRESH IDEAS. UNPARALLELED PERFORMANCE. FULFILLED LIFE. 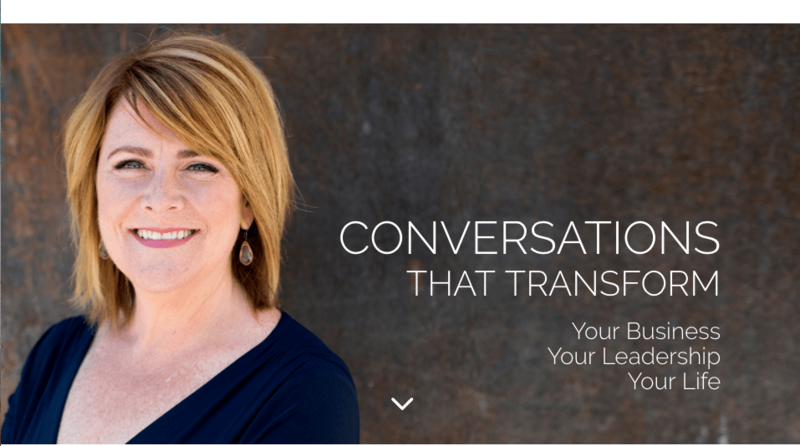 I’m a global coach and consultant who helps leaders, entrepreneurs and coaches have fresh ideas, create incredible impact, and profit from stronger performance. By helping my clients access the untapped potential of their minds, they find new levels of success with less stress, while fostering a rich and fulfilling work and home life. When you run a company and lead others, having someone who is direct, tells you the truth and challenges you to expand your thinking has proven to be a rare and powerful resource. I’m a better leader and I make smarter decisions with Barb by my side. David H.
A few years ago, I ran across a hidden variable within each of us that either empowers or disempowers us. When people understand the nature of that hidden variable it changes everything. It gives us the ability to thrive, influence, make smart decisions, build a business, connect with clients, family and friends more powerfully… and do it all with more ease and grace. This hidden variable, based on a set of principles I teach, has been the single most influential factor in my own performance. "Talk to Barb. There is no way on earth you will come away from that conversation without being at least slightly transformed or inspired." "She sees a perspective that very few people see…"
"Barb has a way of simplifying everything to help people see the bigger picture at hand." "She was a great partner to work with...driven, focused, and had a vision to push the organization beyond their usual limitations." "She’s a great listener, and not afraid of giving tough feedback - which is usually spot on." "Barb has a way of knowing people that is rare." 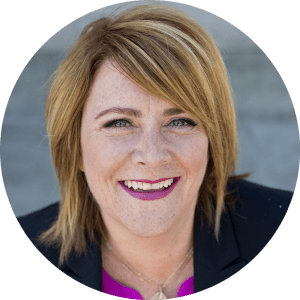 "Barb is amazing at combining a gentle, compassionate style, with total incisiveness to help her clients clearly understand what's really going on behind both their business and personal challenges."